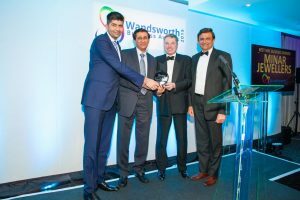 Annually Wandsworth Chamber of Commerce celebrates the best in the Borough’s business by having a large and prestigious ceremony to recognise the best and blossoming companies in the area. There are 11 award categories, including Entrepreneur of the Year, Best New Business and Best Independent Retailer. This will be a hotly-contested event, with a real diversity of different businesses being judged on their merits. London SW18 2PU. Over 250 guests are expected at the celebration. Businesses that win can display their award and will be able to show that they have reached a standard of product or service admired by the rest of the business community. The awards are sponsored by Wandsworth Council, Indian Room, Indian Moment, South London Press, Banham Group, Southside, South Thames College and the University of Roehampton. Tickets: £69.00 – non-members: £69.00 (Excluding VAT). 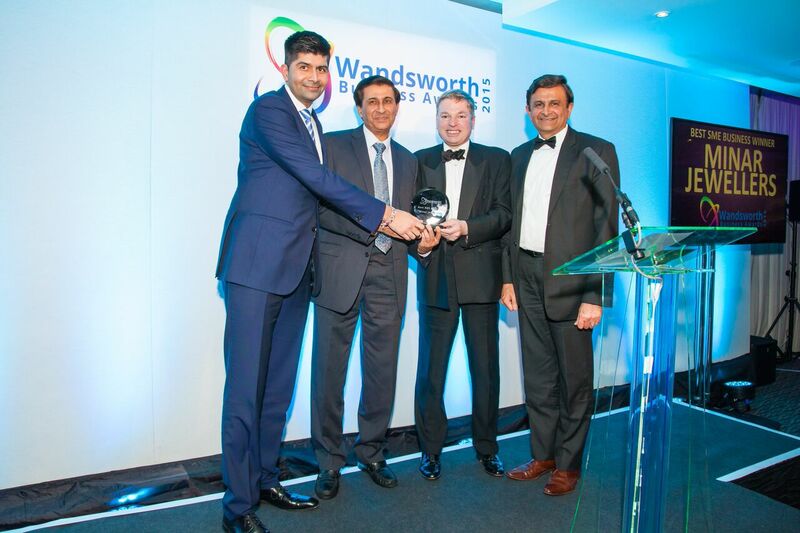 This entry was posted in business and tagged awards, business, wandsworth business awards by julianjackson. Bookmark the permalink.